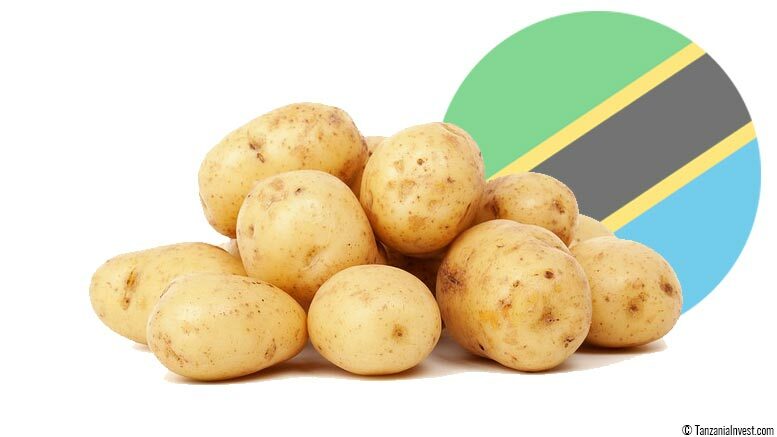 There are four different potato varieties available in Tanzania and the country’s rate of harvesting is 8 tons per hectare, which is a lot less than its potential of 30 tons per hectare. According to a research conducted by the University of Dar es Salaam, round potatoes in Tanzania rank the 8th position in the list of principal food crops. 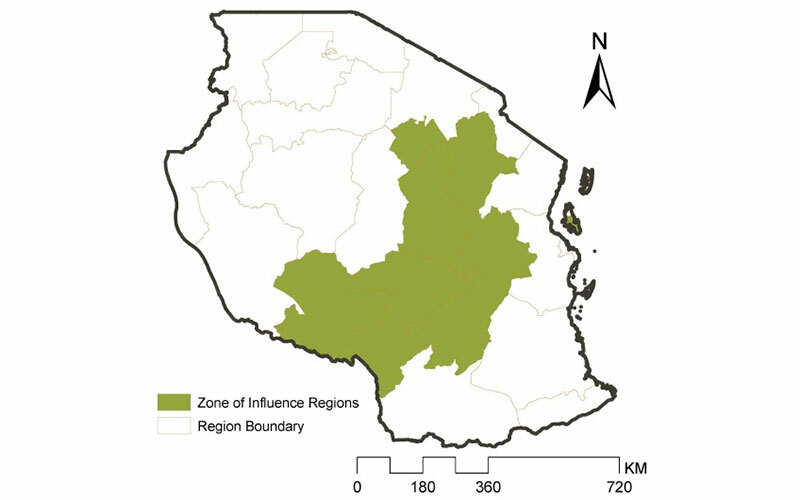 In Tanzania round potatoes are generally grown in areas between 1,800 and 2,700 metres above sea level the most important area being the Southern Highlands, particularly the Iringa and Mbeya regions. Round potatoes are also grown in suitable areas to the west of Mount Kilimanjaro, notably in Arusha region, and in Kagera region west of Lake Nyanza near the Ugandan border. To further develop the potato industry, the Tanzanian Government signed a Memorandum of Understanding (MoU) with the Netherlands in June 2016. The MOU sets the conditions for importing seed potato varieties from the Netherlands. The Netherlands intends to assist Tanzania in developing its potato industry by working together with the private sector, adapting propagation material to local conditions, training an inspectorate to carry out proper certification and promoting investment in machinery, storage and processing, Minister van Dam added.